Many people don't realize that when you rent a charter bus, you get everything you need for the ride - gas, flexibility, and of course a driver. Navigating unfamiliar highways or cities can be a real pain, especially when you would rather spend that time with your fellow passengers. When you book a charter bus here at Charter Bus America, you can travel comfortably and leave the driving to a professional charter bus driver. Of course convenience is just the beginning. The truth is that the driver on any charter bus is in a sense part of the onboard community, and that means you want somebody for whom patience and good humor come built-in. Charter Bus America gives you access to the top charter bus companies throughout the nation, providing access to charter bus drivers who can accommodate your needs seamlessly and without complaint. 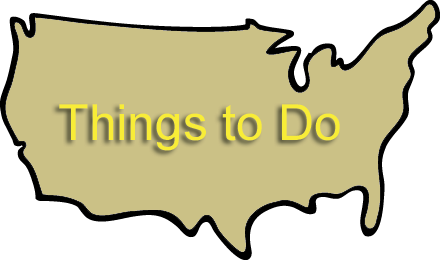 It's a comprehensive approach to bus rentals, and one that has served countless business trips, wedding parties and more as they planned the perfect itinerary. When you travel by bus, you get to enjoy the convenience that comes with being carried safely and quickly by road - a boon if your group likes to make unscheduled stops. 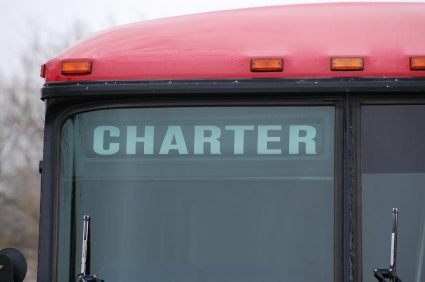 Best of all, because charters come with their own experienced bus drivers, your entire organization is free to use the time anyway it wishes. Itineraries change in travel; it comes with the territory. For religious groups, high school teams and other organizations, having a charter bus with a competent driver can be a tremendous relief in such situations, affording everyone the flexibility to craft a better route and integrate special requests. It also means you are never without good options in the case of an emergency. Renting charter buses used to require the sort of logistical work that most administrators found mind numbing. It's no secret that bosses want the best value for such transport, particularly since many trips can easily cost four figures. Balancing comfort against cost and doing it all with a company whose bus drivers and experience you can trust is a difficult proposition, particularly when so many of these carriers tend to drag their feet when giving a quote. If you want to learn more about the various rates associated with charter bus companies, please use our dedicated quote engine today. With a little searching, you may be able to turn up prices and fleets that match your best vision of seamless transport. For more information or any other questions, do not hesitate to contact us anytime at 888-345-2037.